For upgrading a computer system, memory is usually considered first, regardless of whether it is a notebook, a desktop PC or a server. For upgrading a computer system, memory is usually considered first, regardless of whether it is a notebook, a desktop PC or a server. Samsung is specifically aligned with the RAM module M395T5160CZ4-CE65 to the latter, although some workstations support this memory type. The basis for the Samsung M395T5160CZ4-CE65 is the memory technology DDR2 SDRAM. Overall, the module offers a total capacity of 4 GB, which allows for a rapid increase in the performance, which you notice at the first start after the expansion. Of course, repairs are also possible by replacing a defective RAM memory. A particularly important feature of the Samsung M395T5160CZ4-CE65 4 GB DDR2 RAM is however the ECC function. Therefore, in the data sheet of the server or the workstation, you should always look for support for FBDIMMs with ECC, otherwise the memory can not be used. 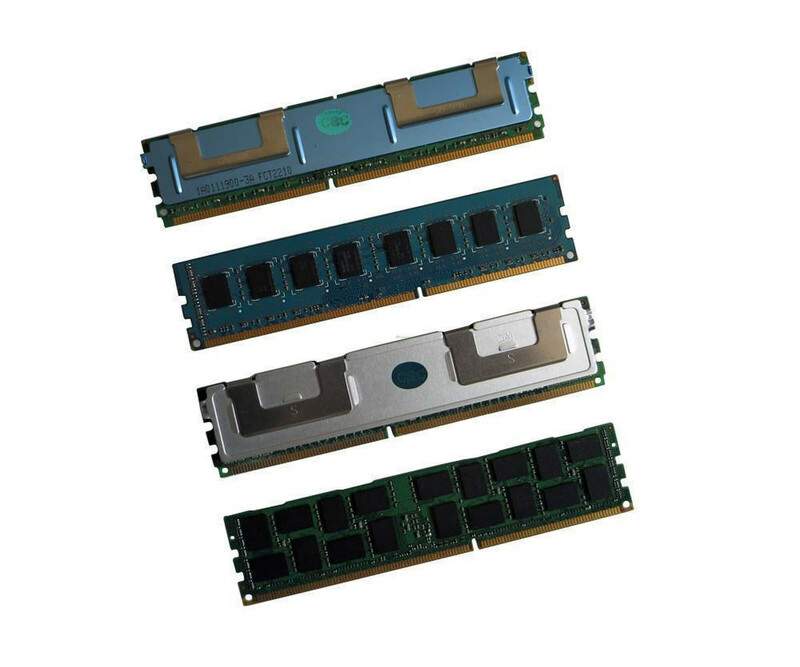 For conventional desktop PCs, however, we also have different memory modules in the range. In order to use the Samsung M395T5160CZ4-CE65 4 GB DDR2 ECC RAM, usually only the housing of the server has to be opened. Simply insert the DIMM module into the corresponding slot and the RAM will be detected automatically at the next start. For connection to the other hardware, a maximum memory clock frequency of 667 MHz is used, whereby an automatic reduction can take place.